It seems crazy, but we have finished our first season and are moving on into Winter! 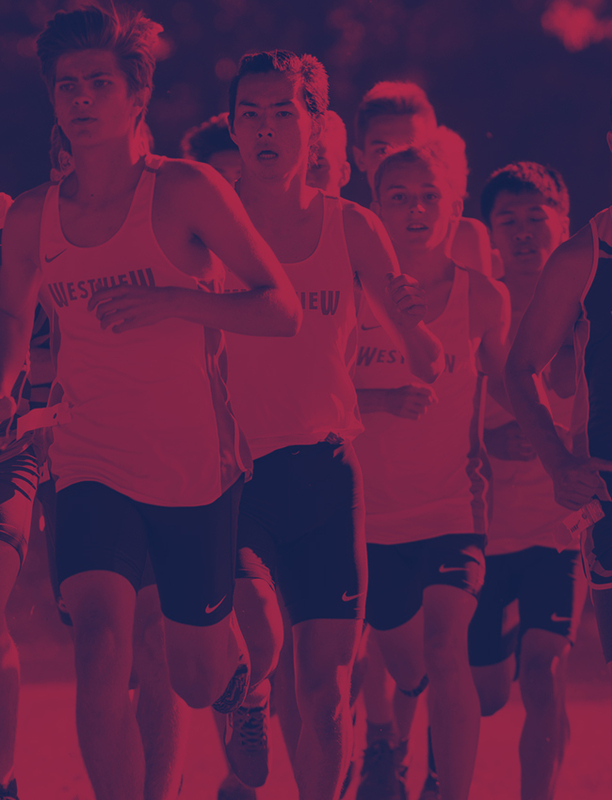 We have a lot of great options for athletes to participate in Westview sports. 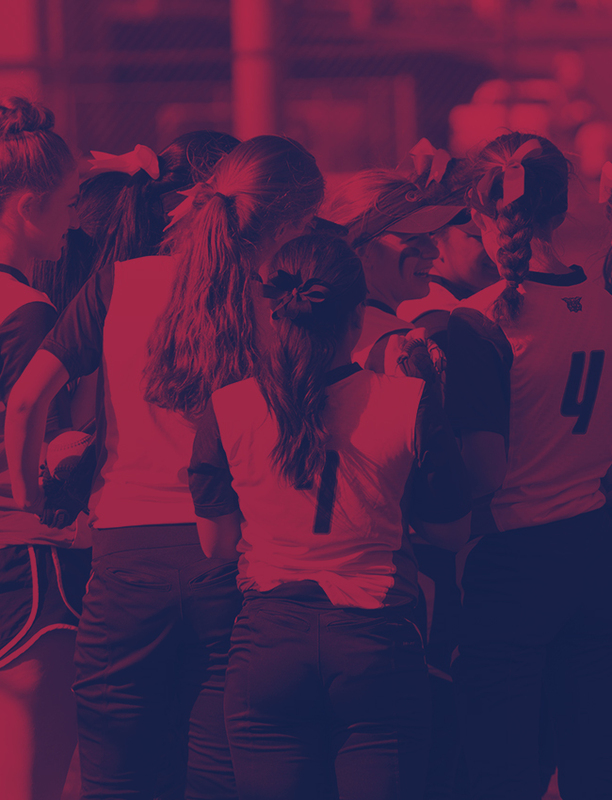 As a reminder all athletes need to have an updated physical, participation form, and receive a blue clearance slip from the athletic office in order to take part in practices or tryouts. If you are participating in a non-cut sport, Wrestling or Swimming, you also need to pay the athletic participation fee before we will give you the clearance slip. All of those forms and links can be found at the bottom. Here is a list of the official practice times and dates for the first week. Some teams are starting on November 12th, which is a non-school day, so the athletic office will not be open. If you plan on attending one of those practices or tryouts, you will need to get your clearance form next week. Boys Basketball: Monday, November 12th 9:00 AM to 11:00 AM and 4:00 PM to 6:00 PM. November 13th 2:45 PM. Girls Basketball: Monday, November 12th (12-2 and 630-830). November 13th 5:30 PM. Swimming: Sunset Swim Center Tuesday, November 13th, (TBD). PARENT MEETING: Thursday, November 15th, 5:30 PM in the Main Gym. Team meetings to follow or with the exception of girls basketball which will be held before.